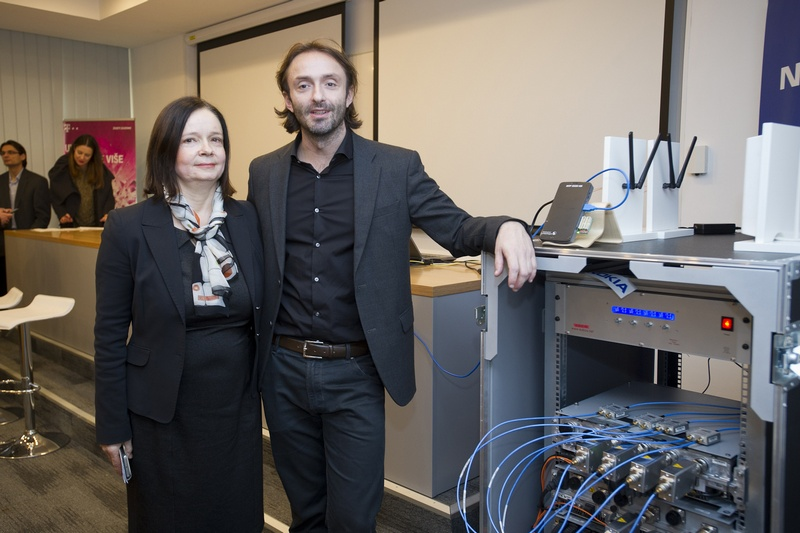 Croatias largest telecommunication company HT (“Hrvatski Telekom” – Croatian Telecom), owned by Deutsche Telekom (DT), started with the development of 4.5G technology for their network infrastructure. 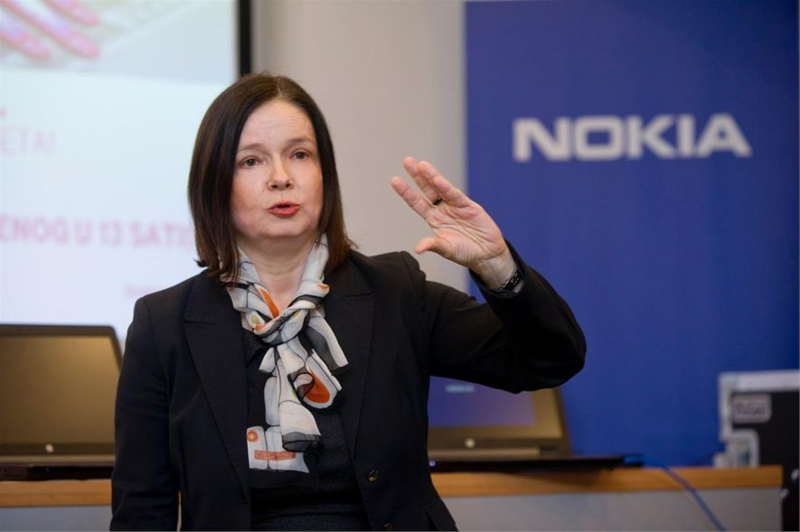 The new 4.5G PRO network is being developed in partnership with Nokia (in Croatia still Nokia Solutions and Networks) and FER (Faculty of Electrical Engineering and Computing) in Zagreb. HT is also one of the world’s first operators to embrace 4.5G, in anticipation of 5G. 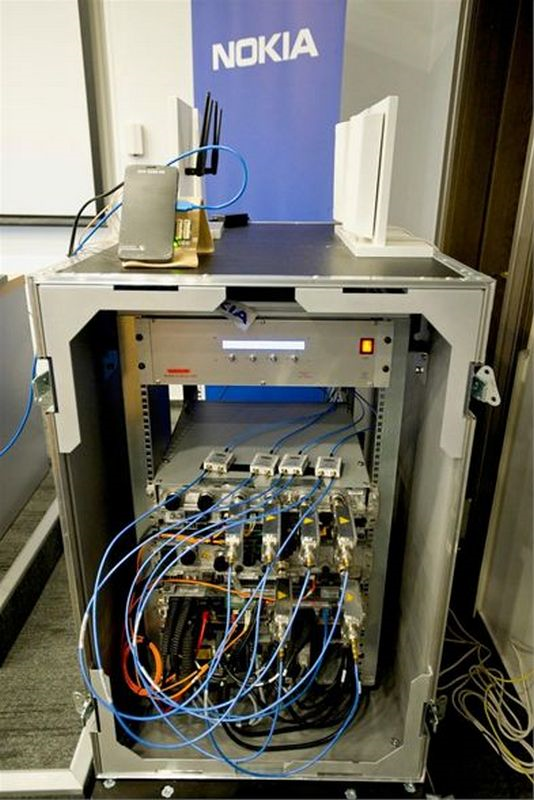 Together with the development of the mobile 4.5G PRO technology, HT will also implement Nokia’s G.fast technology for building faster networks over the existing copper infrastructure. You can learn more about G.fast here, and 4.5G Pro here.